No Downtime & 24 hours delivery guarantee or your money back - check my extras. 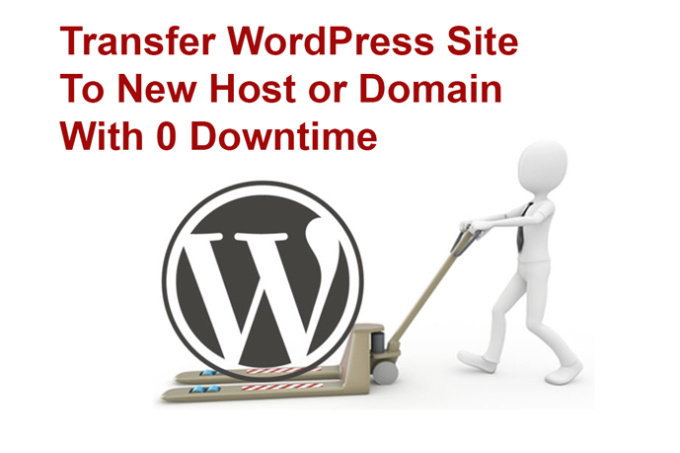 I will move WordPress site from one domain or host to another with NO DOWNTIME. Moving wp website can be a tricky if you are not a technical person but with this gig you can get your WordPress site moved seamlessly with no downtime whatsoever. Order this gig now for seamless WordPress migration. This gig is only for websites with cpanel (control panel). If you don't have a cpanel or have something else then make sure to message me first. Note: For site more than 200 mb in size. Check extras for big sites.